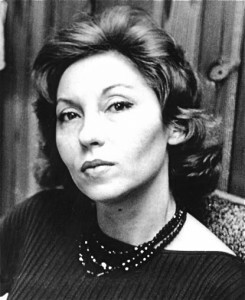 Note: Brazilian writer Clarice Lispector has been compared by Edmund White to both Franz Kafka and James Joyce. 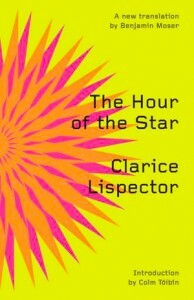 In her final novel, Brazilian novelist/poet Clarice Lispector (1920 – 1977) writes an eerie, almost supernatural tale of Macabea, a nineteen-year-old woman almost totally devoid of personality, opinion, thoughts, and even feelings. 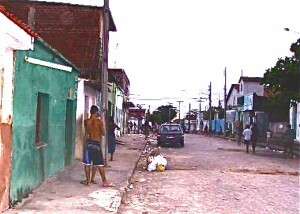 Her story is being told by Roderigo S.M., a writer, similarly isolated, without a long-term idea of what he wants to write, though he says, as he begins the story, that he has “glimpsed in the air the feeling of perdition on the face of a northeastern girl [Macabea].” He tells the reader that his story, whatever it will be, will be both exterior and explicit in style but will contain secrets. He will have no pity, and he wants the story to be cold. “This isn’t just narrative, it’s above all primary life that breathes, breathes, breathes,” he states, leaving the reader in somewhat of a quandary trying to figure out what he is talking about. When Macabea arrives in Rio, where she lives with several other girls, the narrator is not worried that she will become a prostitute. She “scarcely has a body to sell, nobody wants her, she’s a virgin and harmless, nobody would miss her. Moreover – I realize now – nobody would miss me either.” Macabea, a terrible typist, with only three years of school plus a crash course in typing, has few prospects in life but she never contemplates her future or thinks much about it at all. “Did she feel she was living for nothing? I’m not sure, but I don’t think so,” the narrator muses. 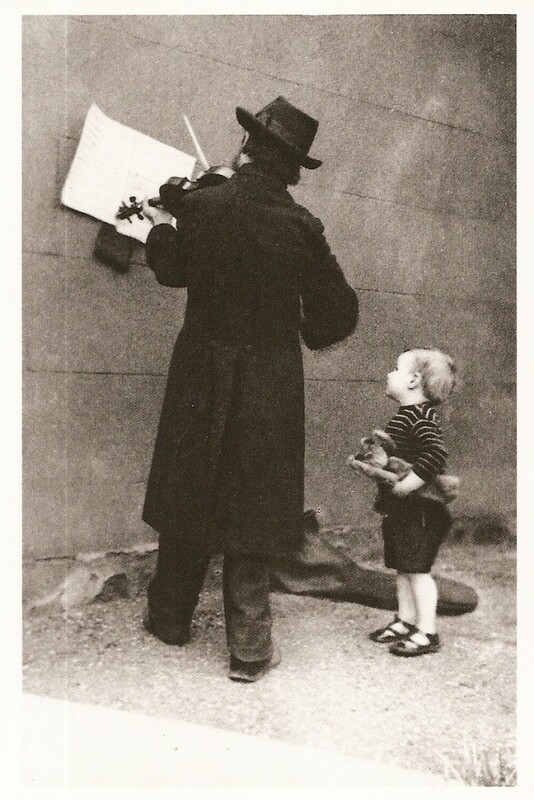 When the narrator was a small boy, he saw a violinist playing alone at night. At the conclusion of the novel, he finally realizes its symbolism for his life. Several pages of their conversations are among the most amazing writing imaginable – neither Macabea nor Olimpico has a clue about anything and as they try to find some level of interest in something – anything! – which will allow them to talk, the results are both hilarious and pathetic. The narrator himself gets discouraged with his subject, takes some time off, then returns to the romance, admitting that he himself is in love with “her ugliness and total anonymity since she belongs to no one.” He longs to have her open her mouth and say “I am alone in the world and I don’t believe in anyone, everyone lies…I don’t think one being speaks to another, the truth only comes to me when I’m alone.” But Macabea is too much a prisoner of her ignorance even to think these sentiments.